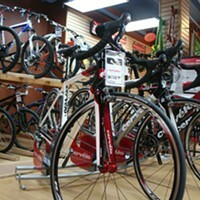 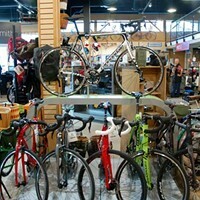 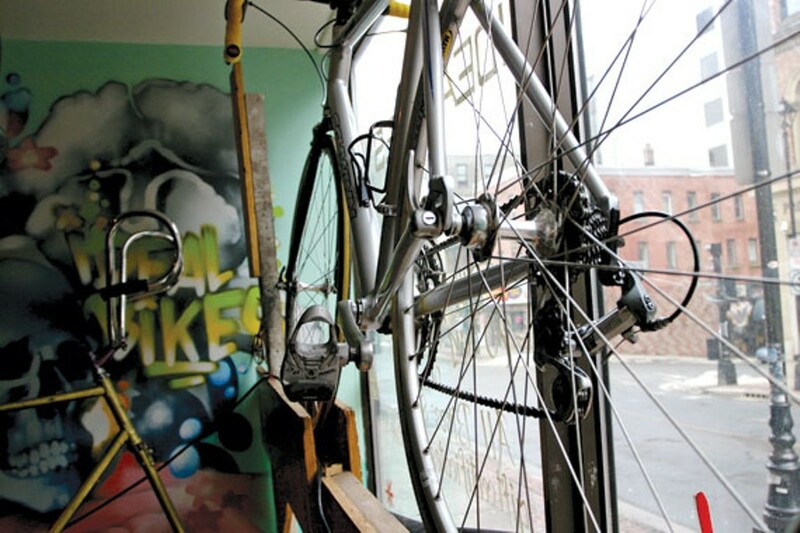 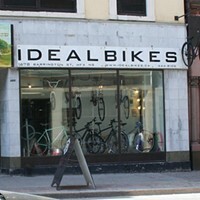 The heart of downtown is in this bike store, where you can pick up a new or reconditioned bicycle for $100 and up. 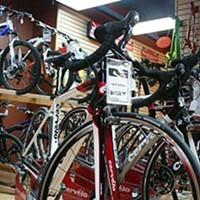 With a 90-day warranty you can put the thing through its paces and bring it back if it doesn't meet your standards. 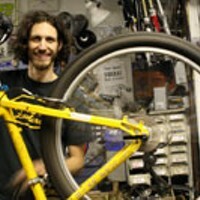 The store accepts donations of bike parts, and as their website explains, "a portion of revenues generated from donations goes to the repair of children's bikes, which are distributed by Idealbikes free of charge... help support small business, youth entrepreneurship, recycling and environmental transportation."